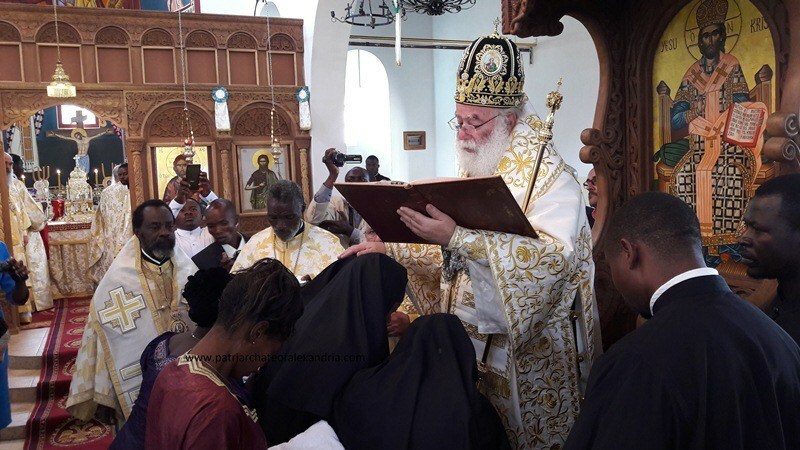 New Anglican Bishop of Jerusalem, and who’s there? 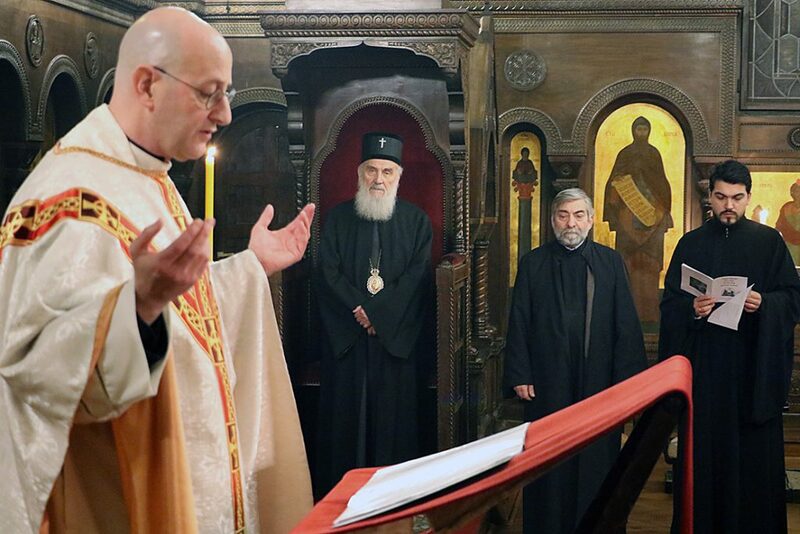 Well, it’s good to know that the MP will hold an ecumenical congress to tell the G8 what they need to hear on 4 and 5 of July. 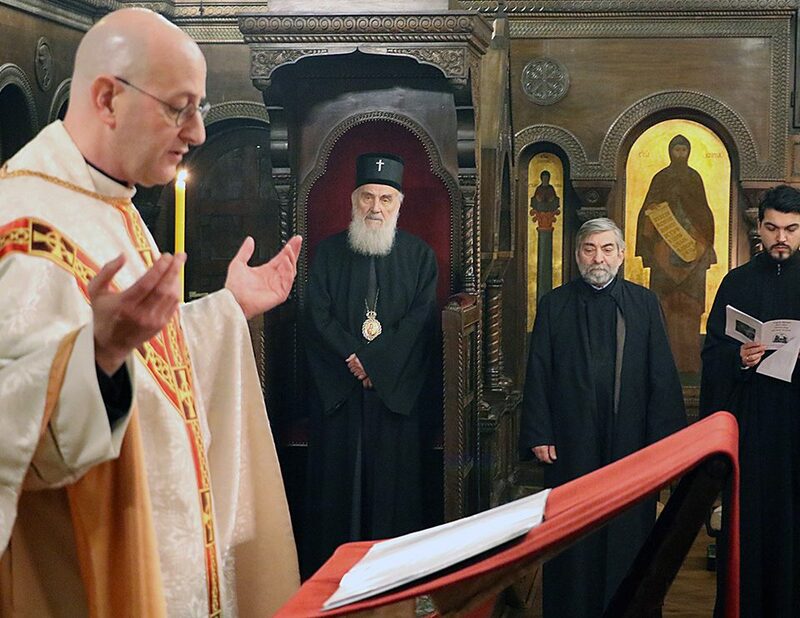 (February 16, ENI) The Russian Orthodox Church is to host a world inter-religious summit drawing together top leaders of world faiths in Moscow around the time of the summit of heads of state from the Group of Eight (G8) leading industrial nations. 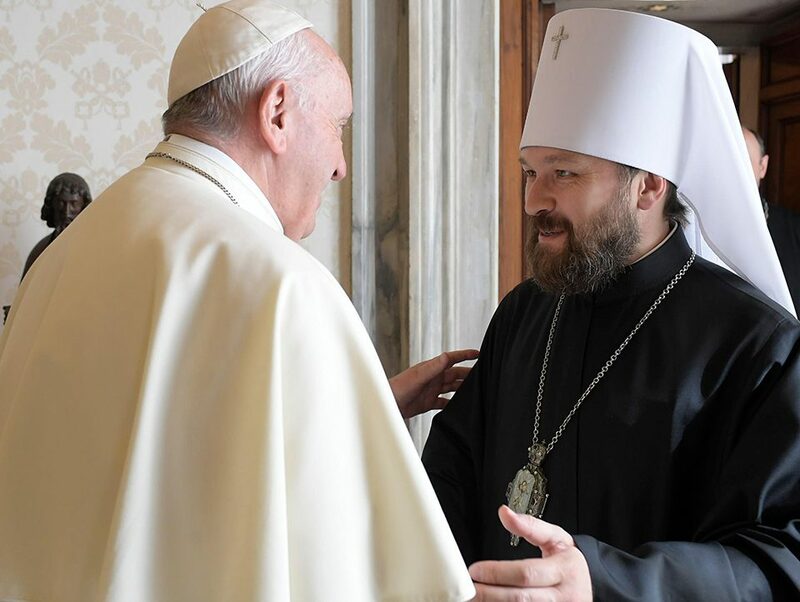 This conference looking at the effects of globalisation was announced on 15 February by the head of the external relations department of the Russian church, Metropolitan Kirill of Smolensk and Kaliningrad. 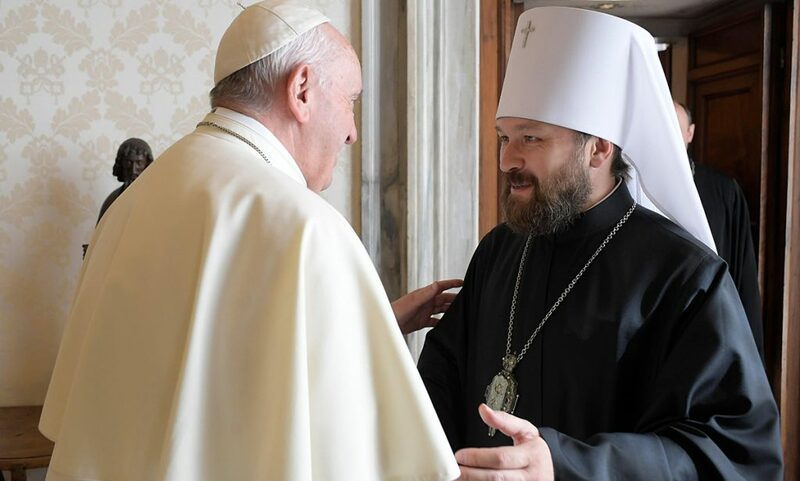 At a media conference during the World Council of Church’s ninth assembly, the highest governing body of the globe’s largest grouping of churches, Kirill said the inter-religious summit would take place in Moscow on 4 and 5 July ahead of the G8 summit in Saint Petersburg.